March 1, 2015 by Geoff Larson. 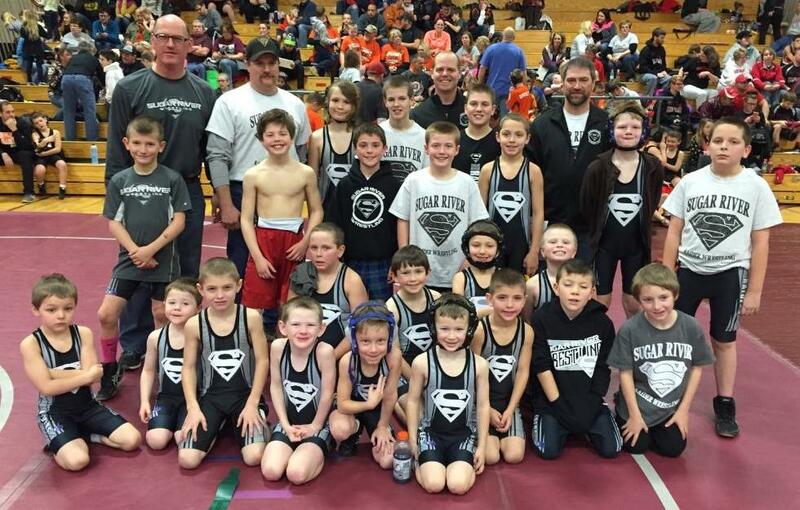 Welcomes children from the Belleville, Monticello and New Glarus areas to join our youth wrestling club! Youth wrestling website for Sugar River Mat Club.